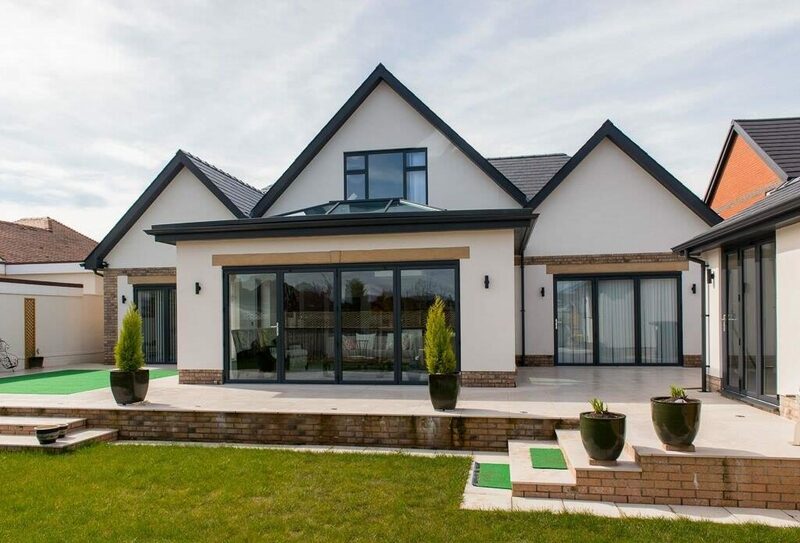 Opus Glazing provide aspirational aluminium bifolding doors, sliding doors, aluminium French doors and entrance doors that are luxurious, made-to-measure and offer the very best in engineering and design. We are a friendly, professional and reliable company working for domestic and commercial customers in Raynes Park, Motspur Park and the surrounding areas. 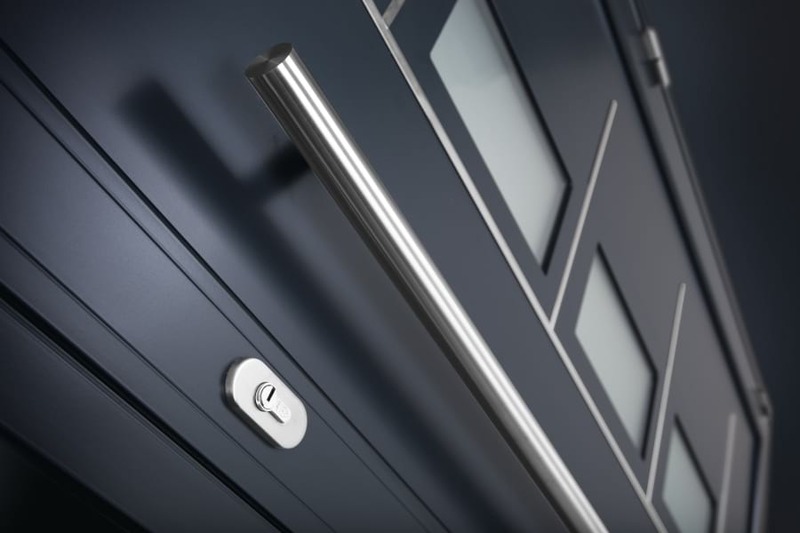 Our product range, which include doors from brands such as Smart Systems, Origin, Schuco and Spitfire, focus on security, high performance and innovation. All these doors are made to our customers’ exact specifications. If you have some experience, no experience or lots of experience, our team have many years in the trade and are here to help you make the right glazing decisions. 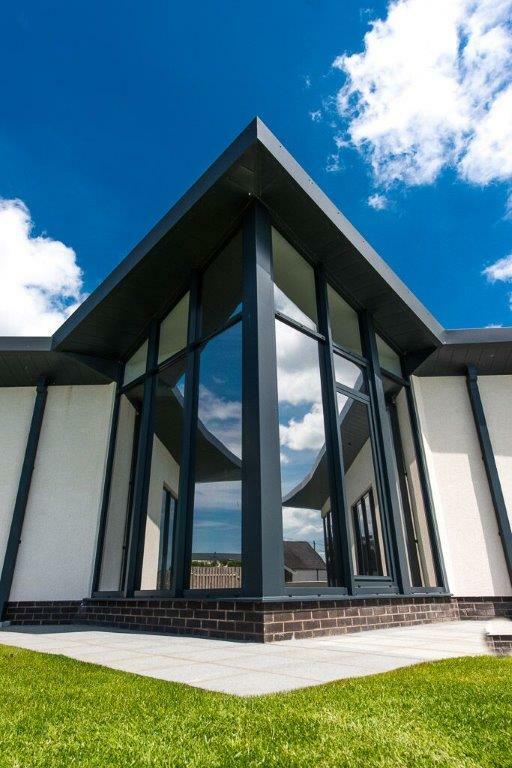 We know that your choice of glazing will transform your building project or home and represents an important investment. 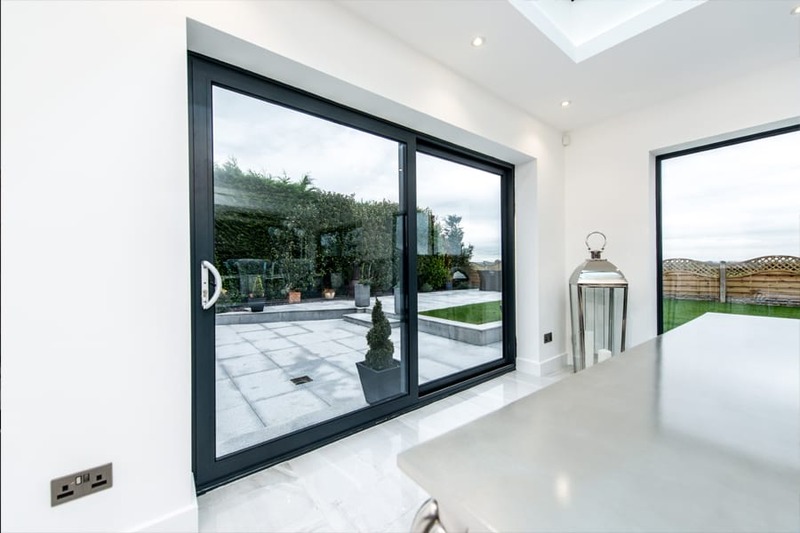 Slim frames: Aluminium is an inherently strong material, meaning you can fit a lot of glass into bifold doors and sliding doors, without the need of a bulky frame to provide support. Not only are aluminium frames narrower, these doors can be made much bigger, too. Spitfire front doors can be made to provide a clear one metre opening and up to a huge 2.7m high. Vast choice: We supply and fit aluminium doors to homes and businesses in Raynes Park. There are hundreds of colours and styles to choose from. They are all finished with a high-grade coating, so will never rot, rust or need re-painting. 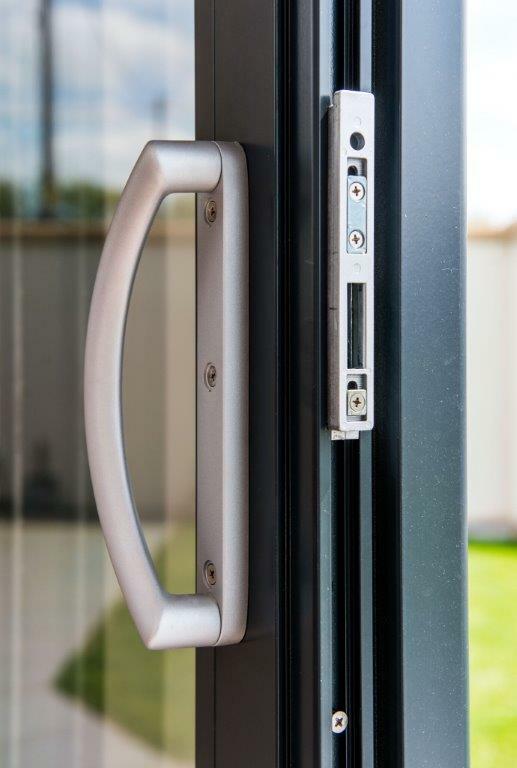 Reliable and robust: Aluminium is very stable and not prone to expansion and contraction, making it an ideal choice for sliding patio doors and bifold doors. Energy efficient: Aluminium doors are among the best insulated on the market. All our doors have low U-Values, so you will save money on your fuel bills. Environmentally friendly: Aluminium is 100 per cent recyclable without loss of quality, so you can rest assured that these doors are an environmentally friendly choice. 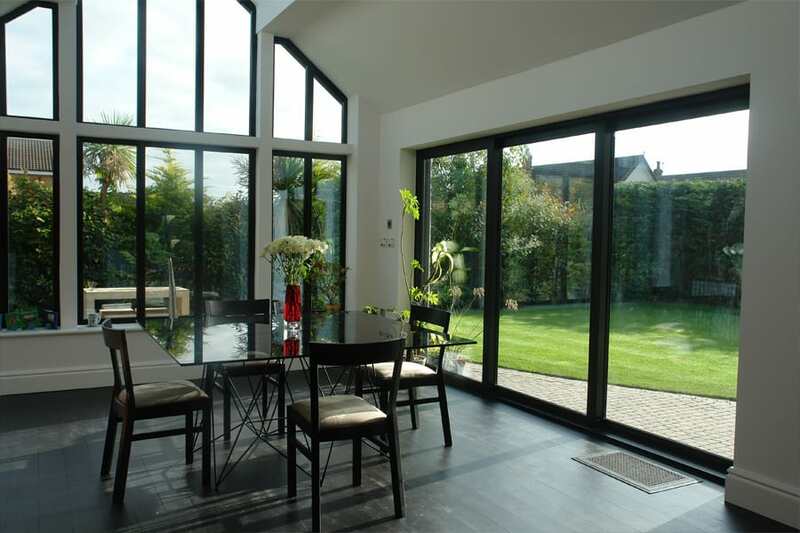 We also supply and fit bifold doors, aluminium doors and exterior sliding doors in Kingston and Norbiton. Contact us today on 020 3475 0525 and we can discuss your glazing needs. 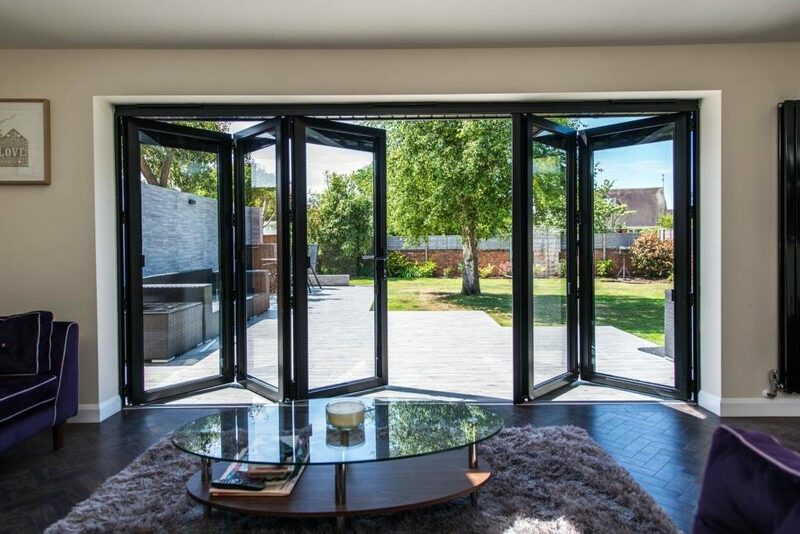 Bifolds create panoramic views from your living, working or entertaining space. By neatly stacking to one side and sliding open, they provide a practical and easy transition between indoor and outdoor living. 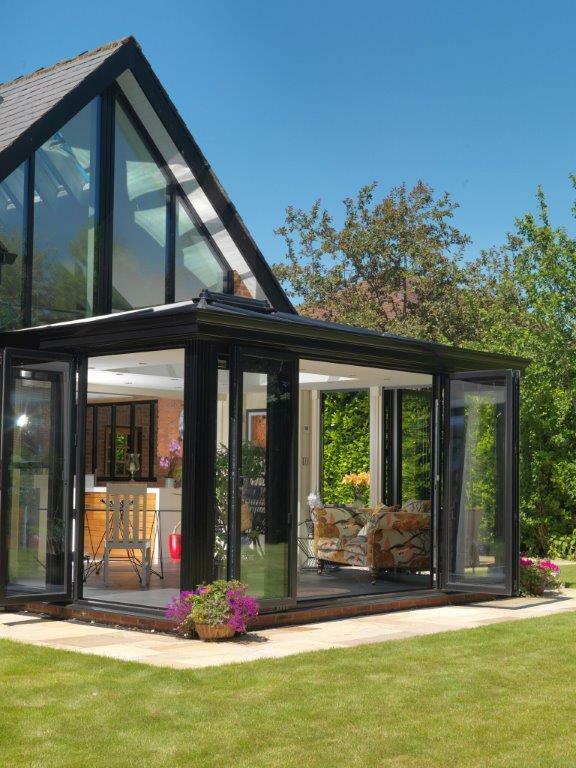 We supply and fit bifolds from market leaders, such as Smart Systems, Origin and Schuco. If you are looking for luxury front doors in Raynes Park, London, we supply and fit the latest generation of aluminium entrance doors from Origin and Spitfire. These doors not only offer the very latest in design and security but they will also add kerb appeal and a fresh look to your home. 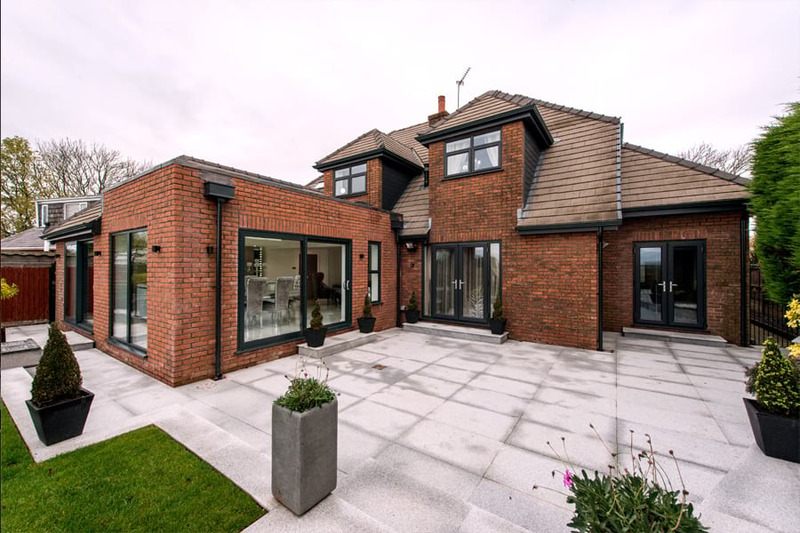 At Opus Glazing, we supply and install range of market-leading sliding patio doors from brands like Schuco and Smart Systems. 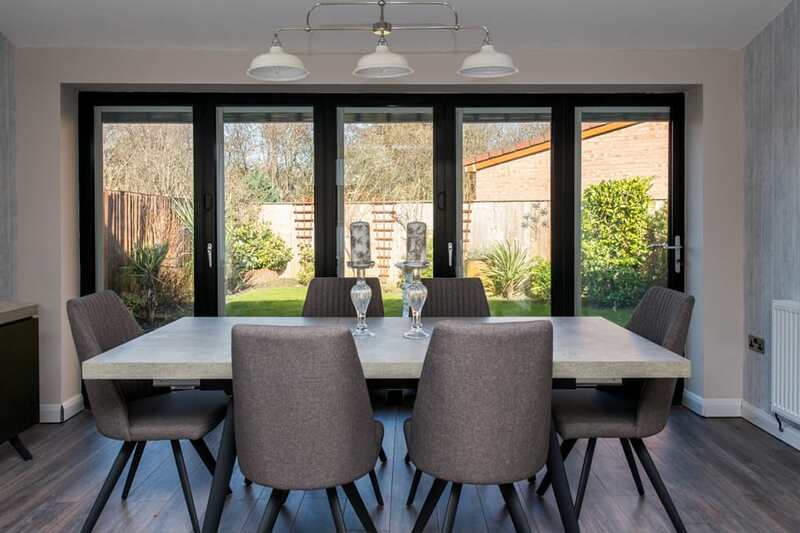 Whilst both bifolding and sliding doors Raynes Park will allow air and light into your room, sliding patio doors allow for larger panes of glass and less hardware. 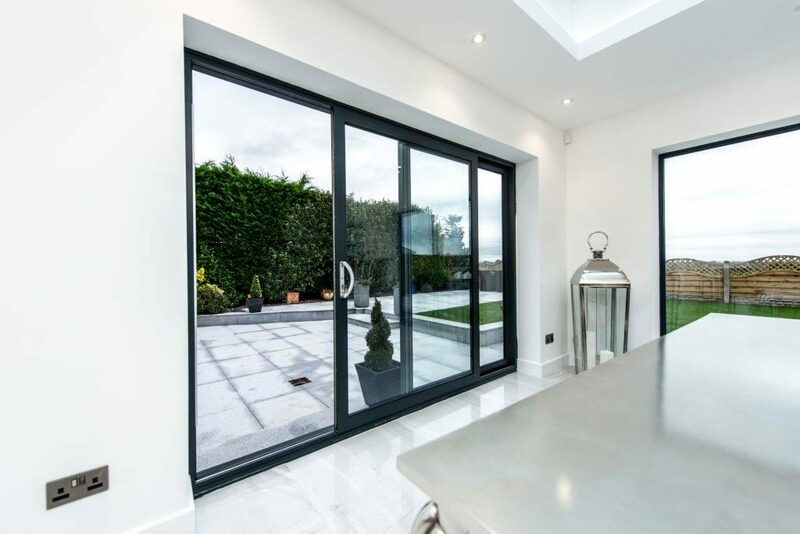 Find out about the latest aluminium doors by giving us a ring on 020 3475 0525, emailing info@opusglazing.co.uk, or requesting a call back by filling out an online contact form.